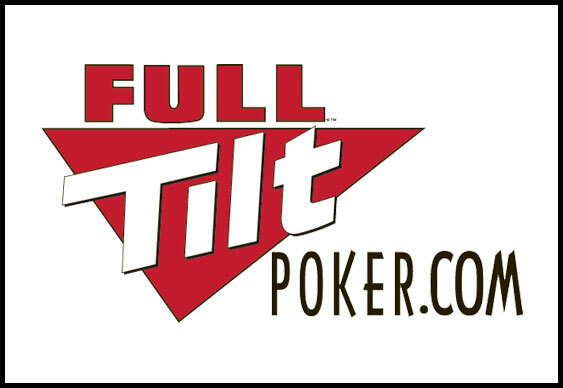 From the outset of yesterday’s final session it looked as though Steven O’Dwyer would be marking another notch on his poker résumé; however, a strong performance from helped alter the course of Full Tilt Poker's UKIPT Irish Championship. Despite not winning a pot for the first hour of play, Dinneen was able to defy the odds makers and clinch the title ahead of more experienced competition. The day started with Max Silver falling from grace when his top pair and flush draw was unable to beat the pocket kings of Ian Gascoigne. That coup left Silver in a critical position and with just a smattering of chips left he eventually hit the rail in 6th place, taking €5,800 home for his trouble. With one of the toughest players now watching from the rail it was up to Steve O’Dwyer to wield his experience over the table. However, with Gascoigne now hitting a rush of form the rest of the table was forced to take a back as Thomas Hall exited the event in 5th place. Despite his brief surge, Gascoigne was the next player to hit the rail just ahead of Marc MacDonnell. With only O’Dwyer and Dinneen left it looked as though the former would scoop the €39,450 top prize. However, as the match began it was Dinneen who looked the most confident and after the majority of early pots went his way the winner’s trophy was finally pushed his way along with the event’s top prize. Attention now turns to the €1 million guaranteed UKIPT Galway Main Event which gets under way later today.